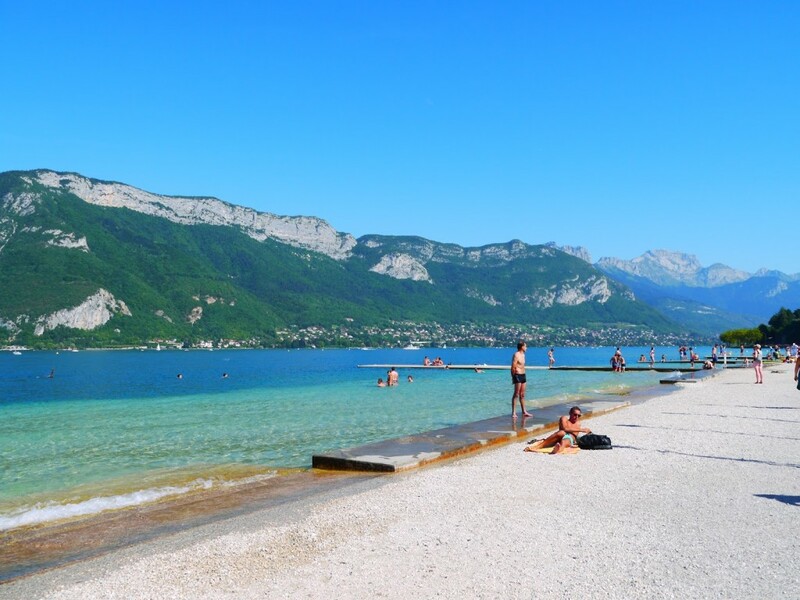 Home » Blog » August heatwave: Mediterranean style beaches in the French Alps? Temperatures are set to scorch this weekend across Europe, and don’t be fooled into thinking us mountain folk are immune from the heat up here in the clouds. As people of the mountains we take a keen interest in the weather as it can affect our business on a daily basis. On a clear summers day in Tignes temperatures can easily exceed 20 degrees Celsius, with or without the effects of a ‘heatwave’. The beautiful thing about living in the mountains is that it’s much easier to avoid the heat when it arrives; the air never seems to be still and even when it’s calm in resort there’s always a fresh breeze on the mountain tops (even if it is a little sweaty on the walk up). If you’re really struggling to keep cool then there are plenty of mountain lakes to keep you refreshed. But beware, these lakes are usually fed by melt water from glaciers and remaining patches of snow, they are often extremely cold even on the hottest of days. Many visitors to Tignes in winter would struggle to imagine the transformation that the resort undergoes when the ski lifts stop rolling. For example, how many people recognise that there is a huge lake in the centre of resort? It’s hard to imagine looking at the picture above that a piste basher weighing several tons can travel from one end to the other leaving in it’s wake a perfectly groomed winter path. 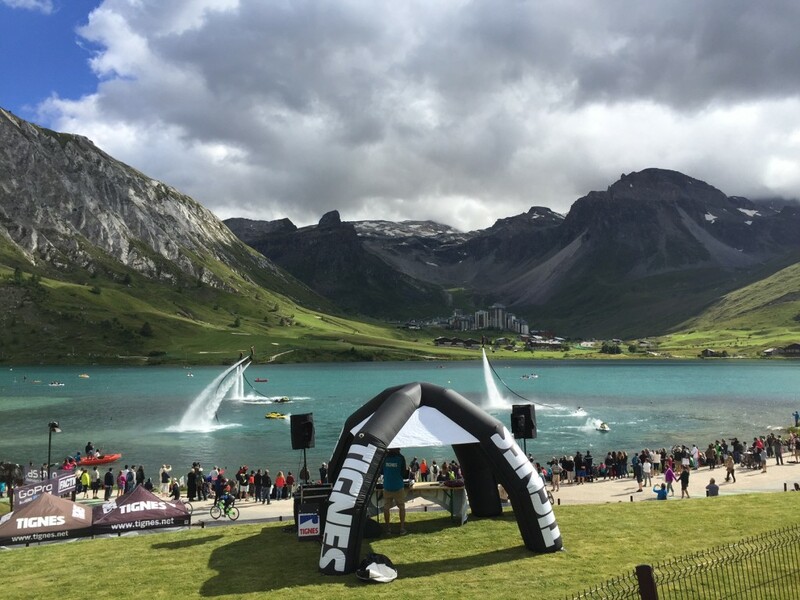 If you’re in search of warmer waters than the lake of Tignes and like the feel of sand between your toes then the Alps has a few treats for you. We Europeans love to lounge out when the weather heat’s up and with the nearest ocean lined beach over three hours away you may be surprised to know that there is some beautiful beaches right here on our doorstep. The shores of Lake Annecy are the obvious place to head for a Mediterranean feel during the warmer weather. The lake is the third largest in the whole of France, the water is beautifully clear due to strict environmental regulation enforced in the 60’s. If lounging around at the side of the lake isn’t for you then fear not! 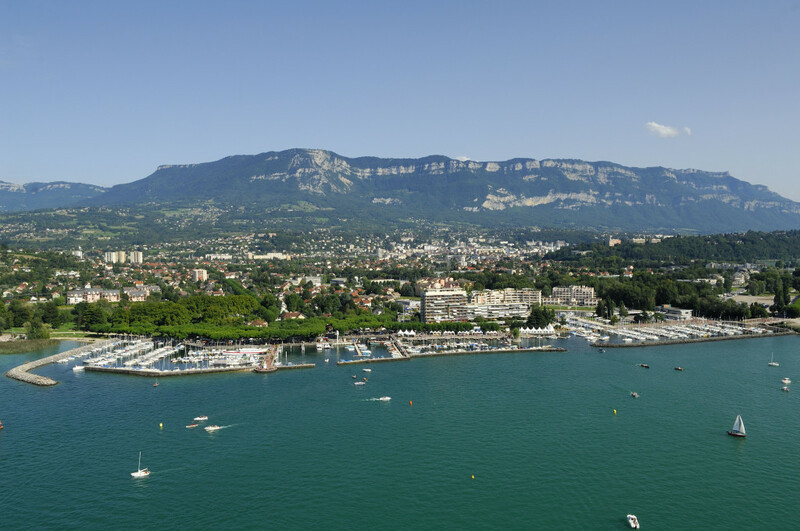 Annecy itself is a hotspot for thrill seekers and adventure junkies alike. From mountain biking, parepenting, and wake-boarding on the lake, it’s got it all. Which is what helps to make Annecy one of the most popular alpine destinations during the summer. If you’re looking to get off the beaten track a little then the beautiful Lac du Bourget is an ideal destination. Located near Aix-les-Bains (just outside of Chambery) it is the largest freshwater lake in France. It’s a little quieter than it’s smaller cousin Lake Annecy and has plenty of French charm. The lake boasts water temperatures of between 24 and 26 degrees Celsius during the summer as well as plenty of activities to keep you busy including world class cycle trails and panoramic views of Mont Blanc. 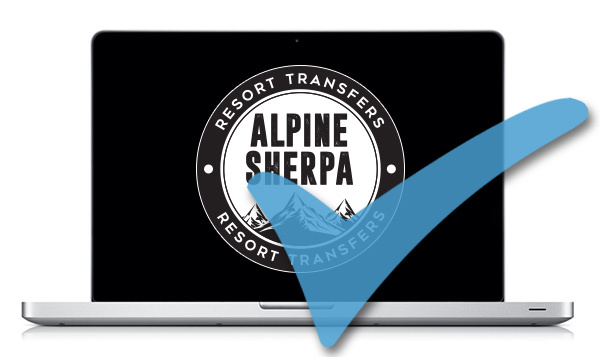 With transfers between Geneva and Tignes this weekend our drivers may be tempted to dip their toes in the water along the way, although I suspect the modern luxury of air-conditioning will keep them happily in their natural habitat behind the wheel!